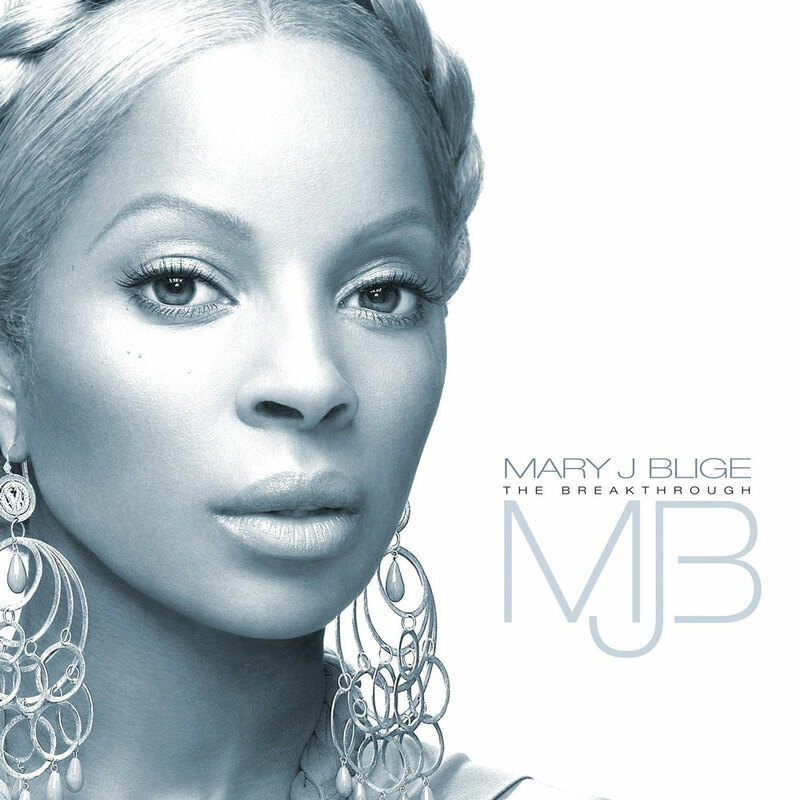 Mary J. Blige is one of the greatest female singers of our times. Her continued #1 albums and singles, six (6) Grammy awards, seven (7) multi-platinum records have placed her in a league of her own. It’s no wonder that Venus Brown who also holds 20 years of award winning projects can collaborate with such great talent as Mary J Blige. As President/GM for will.i.am Music Group, Venus oversaw will.i.am’s contribution as producer and featured artist that was included on Mary’s breakthrough album which opened with over 729,000 units in the United States, becoming her highest first week sales of her career, making it the fifth largest first-week sales for a female artist.